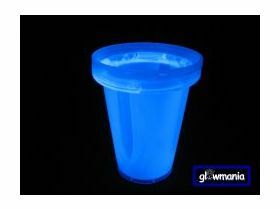 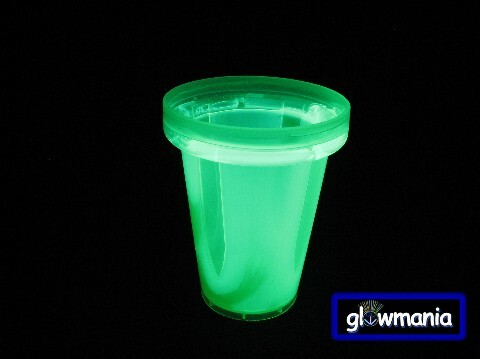 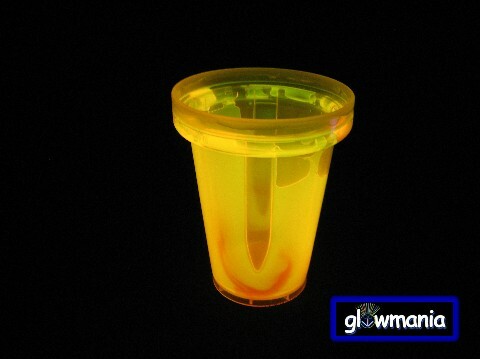 The glow fluid once activated flows around the cup within the walls and looks really quirky! Kids love them! 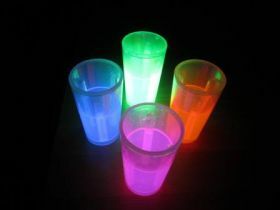 Available in GREEN, ORANGE, PINK and BLUE. 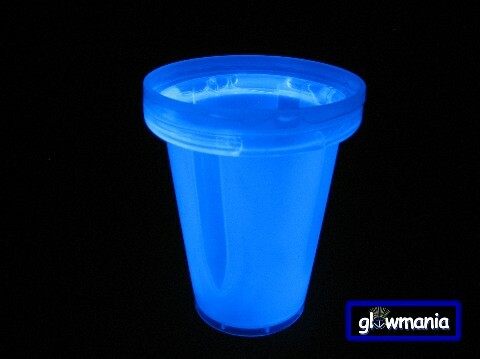 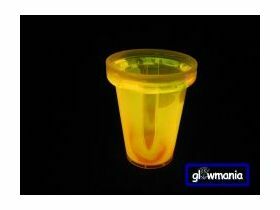 These glow cups are always freshly imported and have a shelf life of 2 Years!